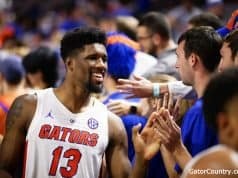 The Florida Gators put up 48 points against Colorado State on Saturday afternoon in the Swamp to get back in the win column after week’s slip up against Kentucky. 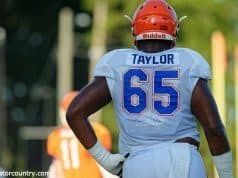 While the south endzone wasn’t as full of recruits as the last two weeks, several prospects were watching from home as the Gators got the win. 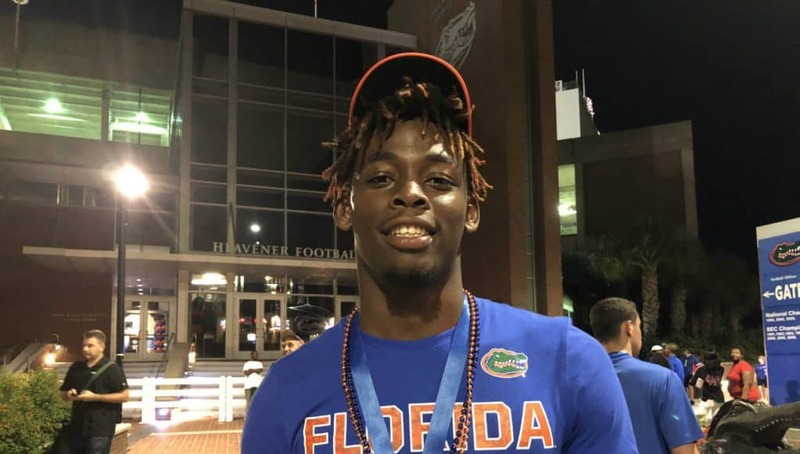 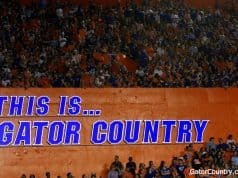 GatorCountry caught up with several of those recruits to get their reaction on Florida’s win on Saturday.